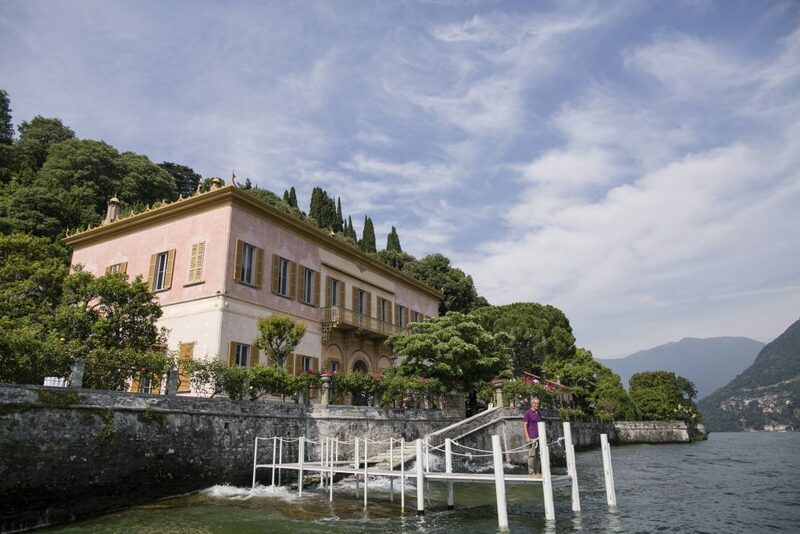 Take a walk in the Villa’s historical gardens and find your favorite spot to watch over the lake. 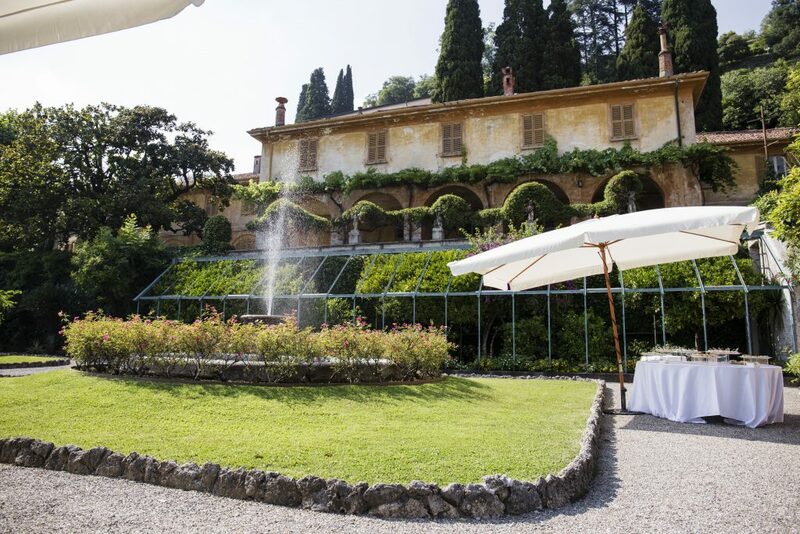 Whether you decide to stay this villa is equally breathtaking! 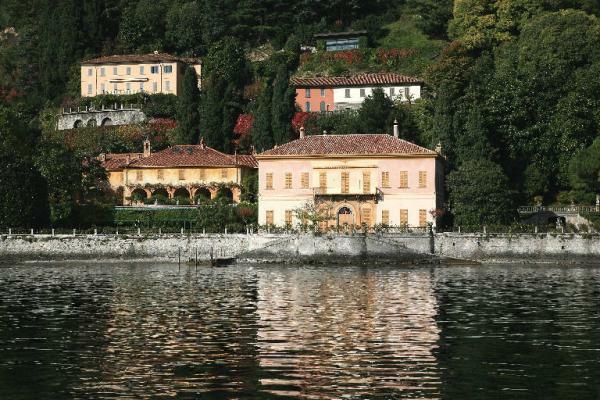 Set directly on the blue waters of the lake it is surrounded by an extensive park Villa Pizzo is located in the beautiful village of Cernobbio. 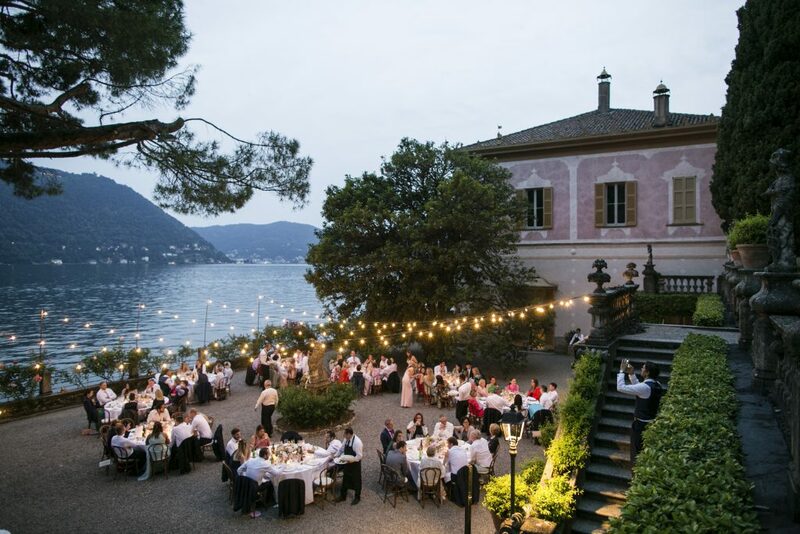 The secluded gardens of Villa Pizzo are the right spot for a wonderful Lake Como ceremony. 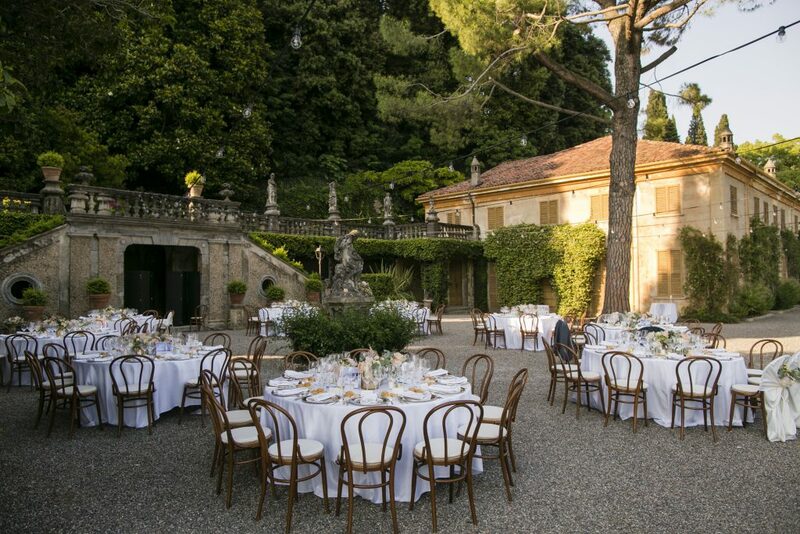 The frescoed rooms offer the perfect environment for receptions and dancing. Accommodation closeby. Private Pier. Wedding Reception up to 120 people.